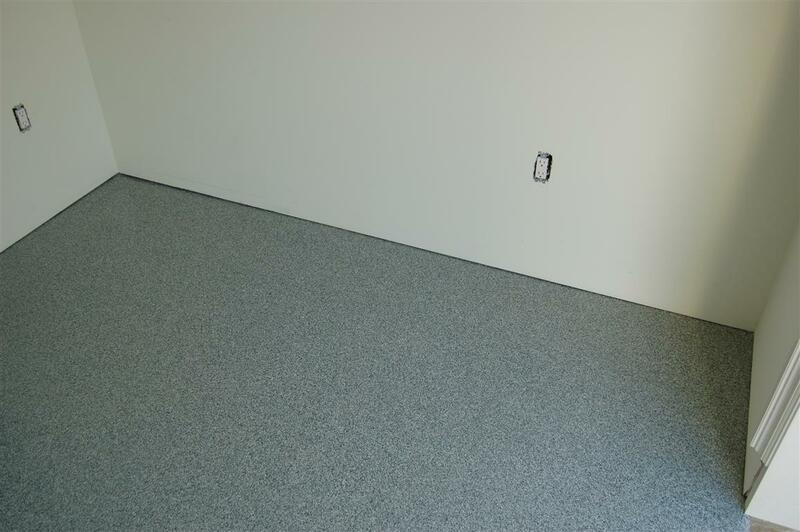 Epoxy Garage Floors in San Diego | Quality Sealants, Inc.
Garage floor looking rough? Cracks, discoloration, stains causing problems? We’ve got you covered! 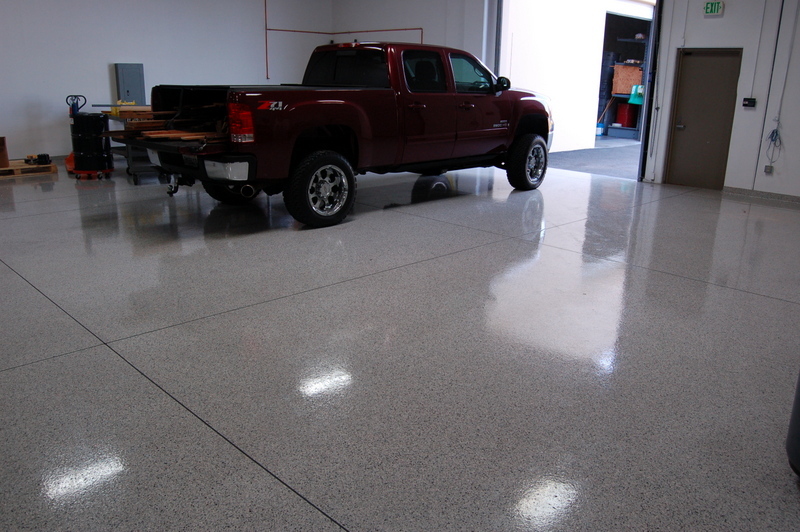 Quality Sealants is San Diego’s epoxy garage floor specialist. We do concrete repairs, fix cracks, resurface concrete and much more. Plus we carry a full line of high grade epoxy products that will make your garage floor look great AND stay looking great for years to come. Old school garage floor epoxy products were brittle and didn’t flex. That’s a problem because concrete moves and flexes as it ages causing cracks on the epoxy surface. Our innovative new epoxy products flex with the concrete without cracking! Preparation of concrete surfaces before applying epoxy coatings is absolutely crucial. Many times an epoxy contractor will quote a job low and cheap out on the preparation to save money and time. While the epoxy will still look good immediately, that will change over time. Proper prep will increase epoxy life by double or more! So if you need an epoxy garage floor coating in San Diego, give Quality Sealants a call at 760-738-1143 and let us show you what quality really means.